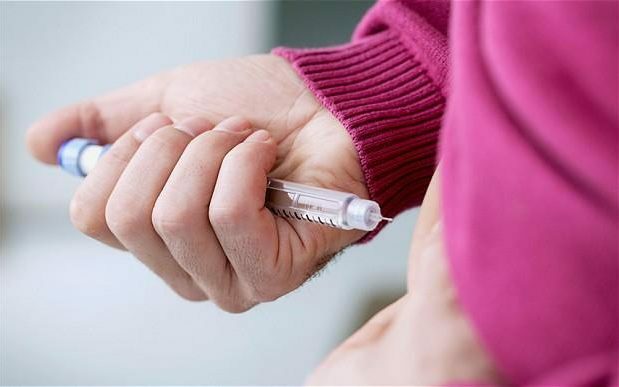 The world in which type-1 diabetics no longer need to inject themselves every day may be just a few years away after British scientists launched an ambitious project to create a system which delivers insulin automatically. Currently, people with type-1 diabetes has to prick themselves several times a day to monitor their sugar and inject themselves with insulin when it gets too high. The daily chore is time-consuming and invasive, and for children if often means they cannot attend parties, sleep-overs, and camps where parents cannot monitor their condition. 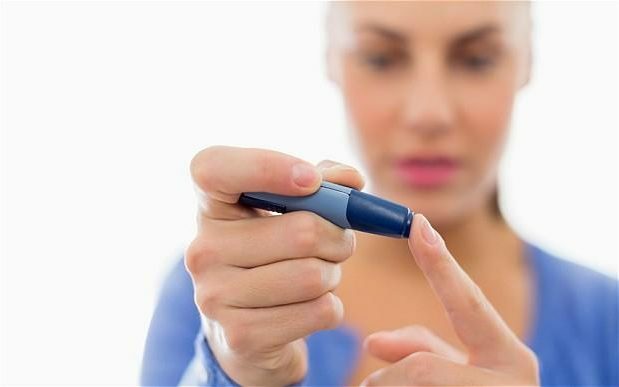 But now scientists at the University of Birmingham are developing smart capsules which would travel through the body and release insulin when they came across high blood sugar levels. The team has already discovered molecules which bind to glucose from which they plan to build a shell which can contain insulin but melts away in presence of sugar, releasing its payload. “We want to make the lives of patients better,” said Dr. John Fossey, a senior lecturer in the school of chemistry at Birmingham, who is the leading project. “Imagine if patients could go through a week without having to worry about their blood sugar levels, or injecting themselves. “I’ve talked to the parents of kids with type-1 diabetes and they say, if only my children could do things, like go to sleepovers, their lives would be so much better. Most parents aren’t confident enough to entrust injections to other adults. “We’re trying to create a system which will deliver insulin in response to glucose levels, releasing more if blood sugar is high. “We can now recognize glucose in the body and my proposal is to take the same chemistry, take these molecules and build a container for insulin which will break open when it comes across glucose and deliver its cargo. Occurs when the pancreas (a small gland behind the stomach) doesn’t produce insulin – the hormone that regulates blood glucose levels. If the amount of glucose in the blood is too high, it can, over time, damage the body’s organs. Just 10 percent of all diabetes is type 1 but it’s the most common type of childhood diabetes. The body doesn’t produce enough insulin to function properly, or the body’s cells don’t react to insulin. This means that glucose remains in the bloodstream and isn’t used as fuel for energy. Around one in 20 pregnant women experience such high blood sugar that their bodies are unable to produce enough insulin to metabolize it. This needs to be managed during pregnancy but almost always clears up after giving birth. Around 400,000 people in Britain have type-1 diabetes of which nearly 30,000 are children. The Birmingham scientists say they are confident that the capsule will be ready for animal trials within five years, and human soon after. “This could be a step change in the management of type-1 diabetes,” said Dr. Fossey. The new project is partly funded by the Juvenile Diabetes and Research Foundation (JDRF), the British charity which is working with scientists ti find a cure for type-1 diabetes. Sarah Johnson, Director of Mission at JDRF: “We are pleased to be funding Dr. Fossey’s work. This early stage of the research could lay the foundations for a glucose responsive insulin that would be injected once a day, or even a week, and respond to glucose levels just like a healthy pancreas. Scientists across the globe are hunting for a solution to type-1 diabetes. In January the US researchers from Harvard University and Massachusetts Institute of Technology (MIT) announced they had successfully switched off the disease for several months in mice, which could equate for years in replicated in humans. 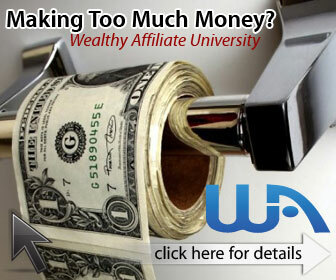 Their treatment involves creating millions of insulin-producing cells in a lab and injecting them into the body. It could mean patients would simply need a transfusion if engineered cells every few years. The University of Nort Carolina has developed a ‘smart patch’ which monitors glucose levels and delivers insulin automatically via hundreds of micro-needles. The high-tech device, which sticks to the skin like a plaster, can detect even a slight increase in blood sugar levels meaning that tiny doses of insulin can be given if needed. Although it has only been tested on mice so far, developers say it could be a ‘game changer’ for humans.